At Montana Construction Projects we genuinely care about our customers and are dedicated to serving them well. We understand their specific goals and objectives, and develop solutions that deliver optimal value on a consistent basis. 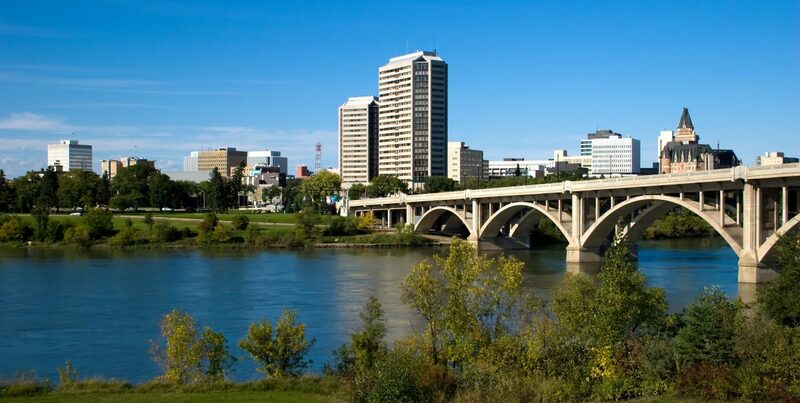 We are located in Saskatoon, Saskatchewan, Canada. Please feel free to contact us regarding any of our products and services by calling 1-306-249-2355 or Toll Free: 1-866-249-2355.